In Boston, 75% of students graduate from high school — a promising start to their postsecondary futures. But for those who go on to college, just 52% complete their degrees. How can data help predict which students will complete college and what support others need to reach that milestone? Cradle to Career Network member Boston Opportunity Agenda recently published a report that tackles this question. 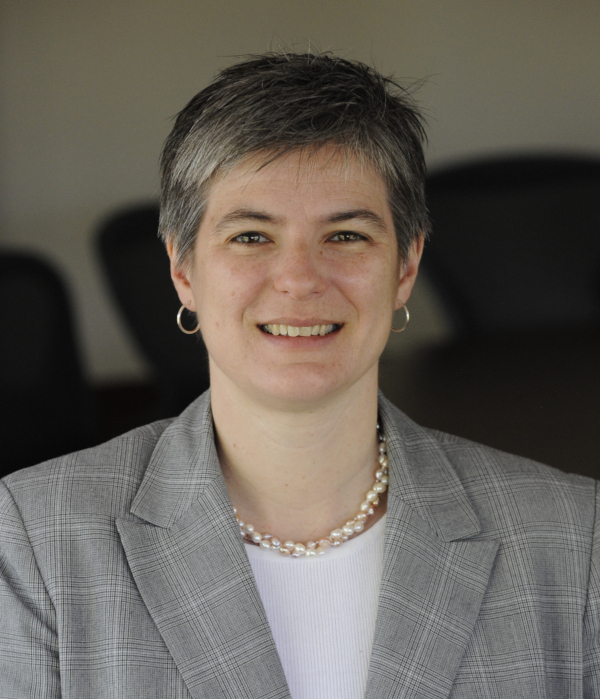 StriveTogether spoke with Executive Director Kristin McSwain to learn about what the report measures and what that means for the community. Why focus on college, career and life readiness? Our college completion numbers show that our young people are not ready to be in college when they get there. Based on our data, we need to do a better job of thinking about what it means when you graduate from high school to be ready for what’s next — whether what’s next is college or entering a workforce training program or becoming an entrepreneur. In 2017, we gathered a cross-sector group of individuals in Boston — from workforce development, education, philanthropy and more. Together, we created a definition of what it means to be college, career and life ready. How do you measure what it means to be ready? In our definition, we agreed on five important readiness metrics that we found in a review of national research. In our new report, we wanted to see if these metrics played out for students in Boston. If we look at our data over time, do these measures help predict if students will be successful when they graduate? We tested three of the metrics where we had access to systems-level data, which were having a 2.7 or higher GPA, 94% attendance and access to rigorous coursework. With support from Bob Balfanz, a researcher from the Everyone Graduates Center at the Johns Hopkins University School of Education, we found that the metrics were strong predictors of success. 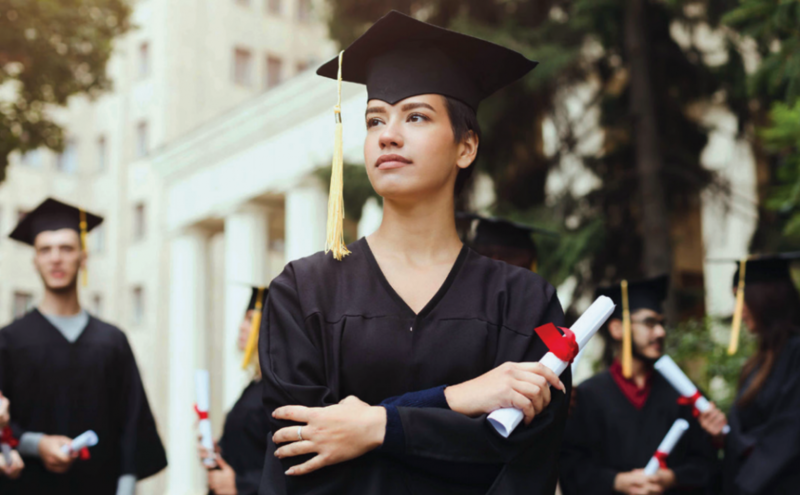 The young people who had combinations or all three of these success factors completed degrees at much higher rates than those who don’t, and much higher rates than our overall completion rates. How did you get the community involved? We involved our community partners so that everyone is oriented to where we’re trying to go and becomes part of how we’re going to get there. From the start, the school system has been at the table — not just the superintendent, but people at every level, from the data accountability office, to the school improvement office, to the high school office. We also brought in higher education and researchers from multiple institutions, and we involved philanthropy from the very beginning. How will this report make a difference in Boston? Boston Public Schools, along with Boston’s charter and Catholic schools, are going to be using this report to make policy changes. They’re going to be using it as a guide for school improvement and redesign. 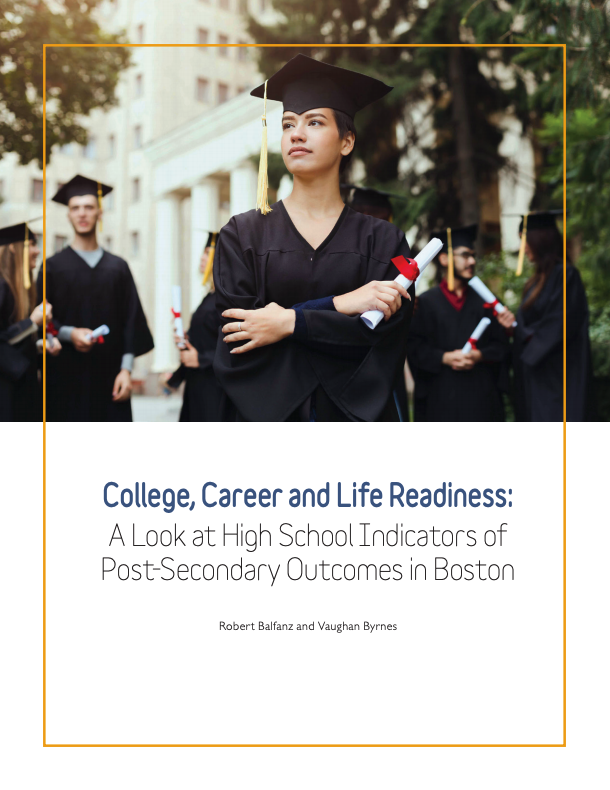 At Boston Public Schools, the superintendent has appointed six working groups that are looking at college-, career- and life-readiness supports that go beyond academics, because our definition is much broader than that. Our Catholic and charter schools are going to be doing similar work based on the needs of their students. We’re going to learn and adjust as we go, but this report gives us a starting point for the things that we know need to happen. In May, we’re going to publish a citywide goal so that we can track our progress on getting students ready. After the goal is announced, we’re going to launch a campaign to help parents, students and teachers understand why this work is necessary. We’re moving forward knowing that how we’re measuring success is valid, because we’ve shown it through the research that the community was involved in. 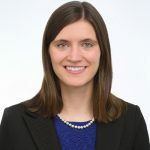 Kristin McSwain is executive director of the Boston Opportunity Agenda, pursuing a future in which all of Boston’s children and youth are prepared to succeed in college, career and life. Read the new college, career and life readiness report online here.